The locally owned Domino’s Pizza on Rodd St. in Midland is open for delivery and take-out from 10am through 12am Sunday through Thursday and until 2am on Friday and Saturday. Domino’s Pizza offers customers a full menu to choose from, including six types of pizza crust including: Inspired Hand-Tossed, Thin-Crust, Pan Pizza, Brooklyn Style, Artisan and Gluten Free. Domino's menu also includes: three varieties of Cheesy Bread, Parmesan Bread Bites, Breadsticks, Buffalo Wings, Oven Baked Sandwiches, BreadBowl Pasta, Domino’s Pizza Boneless Wings, three Amazin’ Green Salads (Garden Fresh, Grilled Chicken Caesar and Mediterranean Greek), CinnaStix®, Chocolate Lava Crunch Cakes and Coca-Cola® products. For your convenience, Domino’s is open for lunch and open late to serve you better. 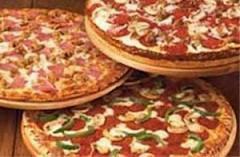 In addition to residential deliveries, Domino’s Pizza also delivers to your place of business. Now, catering a business lunch is quick, easy and inexpensive. Feed your entire team for as little as $1.99 per person! 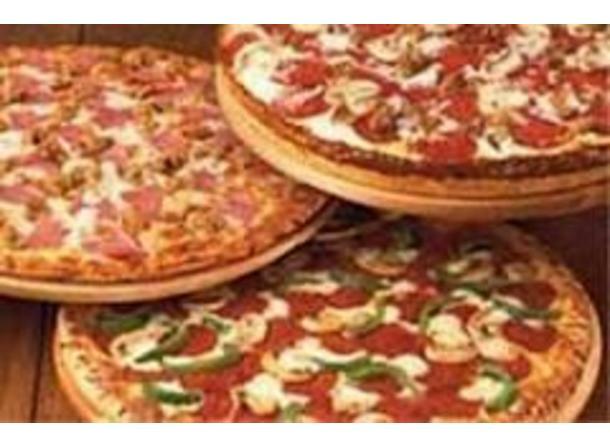 Cater your next party or meeting with Domino’s Pizza. Place your orders in advance and we will take care of the rest. We accept credit card payments for all orders. Customers can now place orders online by visiting www.dominos.com or from your smartphone using our iPhone or Android apps. More information on can be found on the web at www.dominos.com.